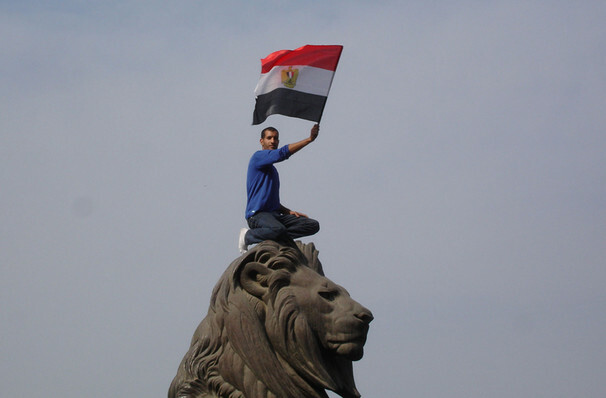 Why See We Live In Cairo? Following a workshop at the O'Niell National Music Theater Conference, the exciting musical We Live In Cairo garnered the 2016 Richard Rogers Award For Musical Theater and received further development at the New York Theater Workshop as a result of the win. Now the groundbreaking new work enjoys its fully-fledged world premiere run, closing the American Repertory Theater's 2018/19 season in spectacular, thought-provoking fashion. Written by brothers and writing/composing duo Daniel and Patrick Lazour, We Live In Cairo is a deeply moving story of today's Middle East as told through the eyes of six friends living in the city at the height of the 2011 Egyptian Revolution. Punctuated by a thrilling modern Middle Eastern-flavored score, its a coming of age tale with historic proportions as the revolutionary youngsters take to the chaotic streets, meeting the violence with spray cans, guitars, laptops and cameras. 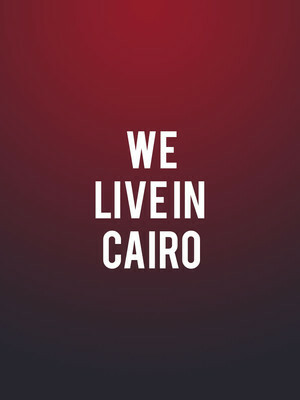 Seen We Live In Cairo? Loved it? Hated it? Sound good to you? Share this page on social media and let your friends know about We Live In Cairo at The Loeb Drama Center At American Repertory Theatre.